On contrary to popular belief, your Android can do a lot more than just communication and social media. 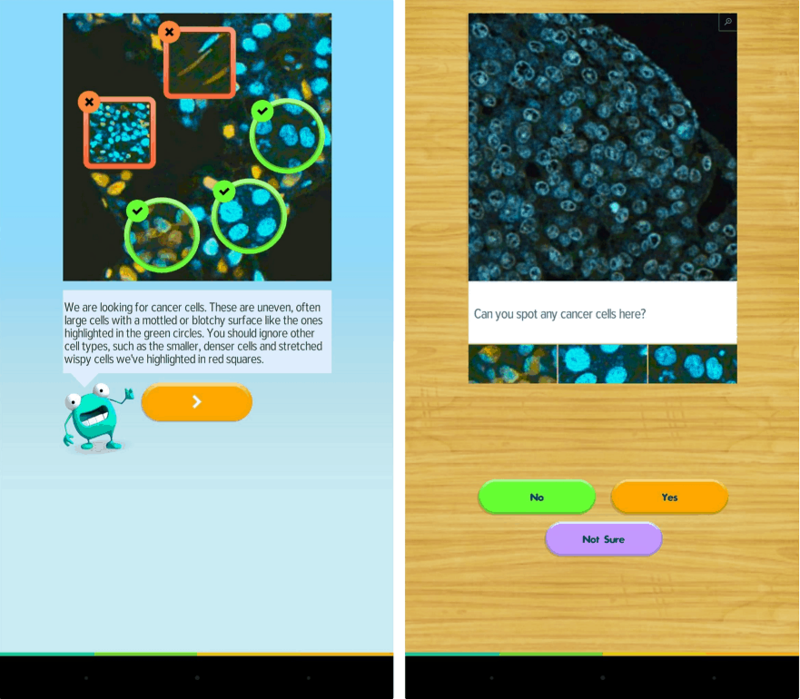 With the Google Play Store and science Android apps at your disposal, becoming a home-grown scientist isn’t as far-fetched as you may think. With the help of some of the most influential science Android apps, you can do your little part in making the world a better place. Below are three incredible apps that can help you connect to the world of science and make a real-world difference with your Android device. If you live in the region such as the Pacific Ring of Fire, which experiences earthquakes and tremors often, this is an interesting app to have on your device. 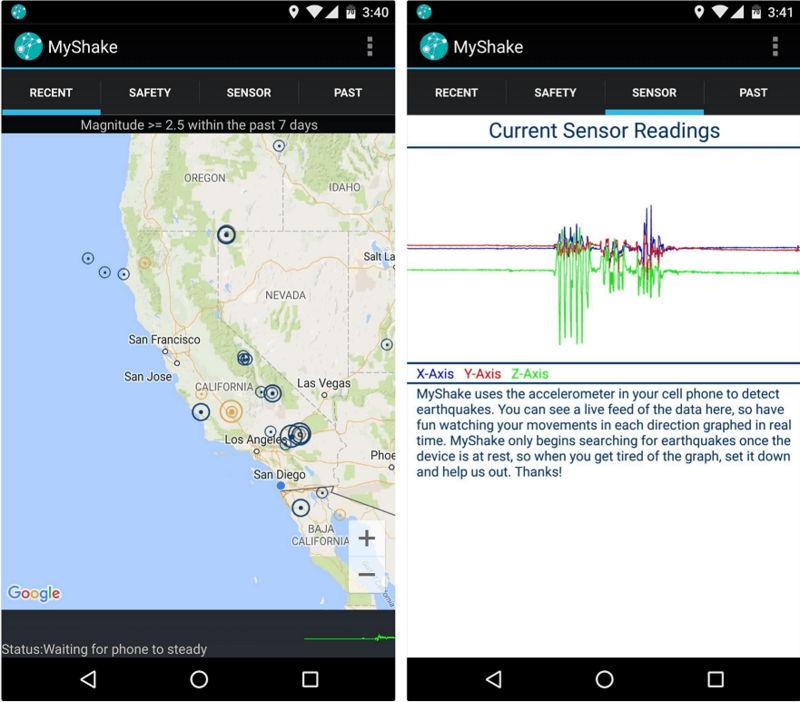 Published by the UC Berkeley Seismology Laboratory, MyShake enables you to track recent earthquake activity with your smartphone. More than just an earthquake tracker, MyShake also acts as a receptor for seismic activity. This helps scientists to gain valuable data, which can further help in predicting earthquakes more accurately. Using the internal sensors, MyShake acts as a digital Richter scale and gives Geologists a detailed outline of seismic activity around you. Just because an app is nerdy, does not mean it can be fun and helpful in a larger way. Reverse The Odds is among the Science Android apps that defy the typical boring science apps for a fun game that offers a scientific contribution. The game basically asks users to analyse images and help identify the form of cancer. The game may seem complicated, but does not need you to have any clinical knowledge to get started. By identifying the types of cancers in the slides, you’re only increasing your knowledge-base, but helping the UK-based cancer researchers who have created the game. Another impressive innovated by UC Berkeley, Space Sciences Laboratory, BIONC takes hive computing to a whole new level. 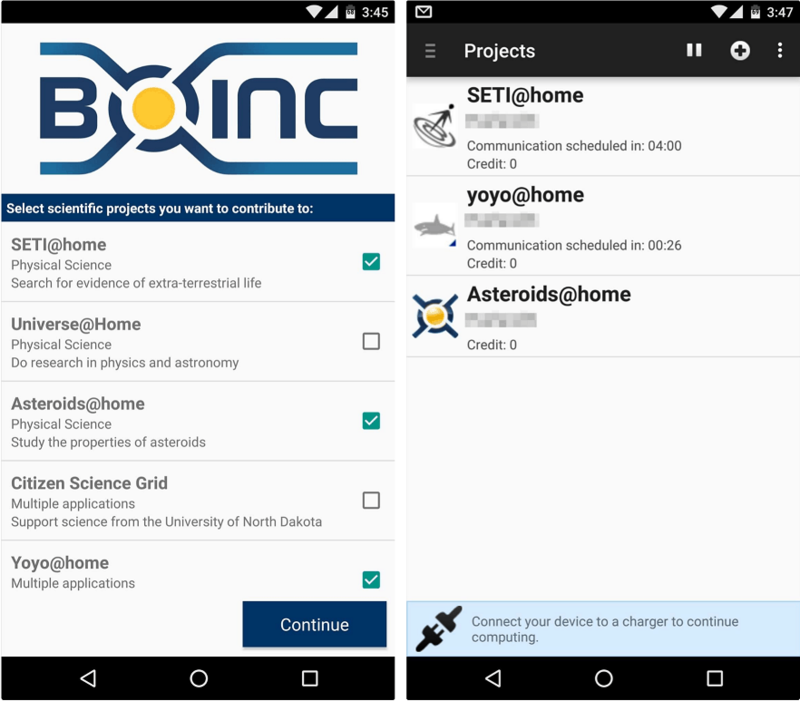 BIONC allows you to choose fields of research that interest you most, and then enable you to contribute with your device’s processor. By using the computing power of your device and thousands of others devices connected through BIONC (hive computing), the app creates an online supercomputer. This supercomputer is then able to process tons of data without putting the load on a single network. The best part is that BIONC only starts using your processing power when the devices is charging. Hence, you don’t have to worry about a drained battery every time.